New Ancestor Discovery, no. 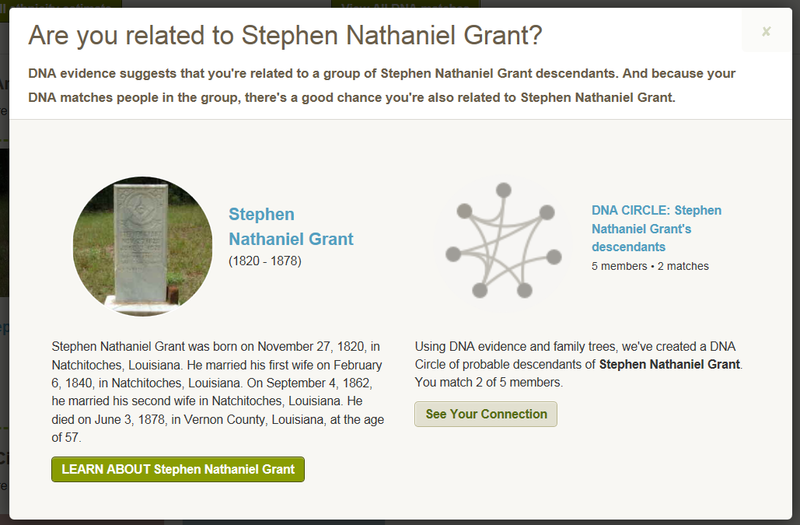 1: Stephen Nathaniel Grant. | Scuffalong: Genealogy. New Ancestor Discovery, no. 1: Stephen Nathaniel Grant. – Scuffalong: Genealogy. ← Evidence of the rites of matrimony. Abraham George Martin and Mary Ann “Polly ” Lewis are my 4x great grand parents. Henderson Napoleon married. Bethany Lewis. All three married Sisters Daughters of William Lewis. Hi, Ricky! Yes, the Martin and Lewis families (and further back, Casey) are very closely intertwined! Pingback: New Ancestor Discovery, no. 2: Irvin and Sabra Fisher Sessoms. | Scuffalong: Genealogy.